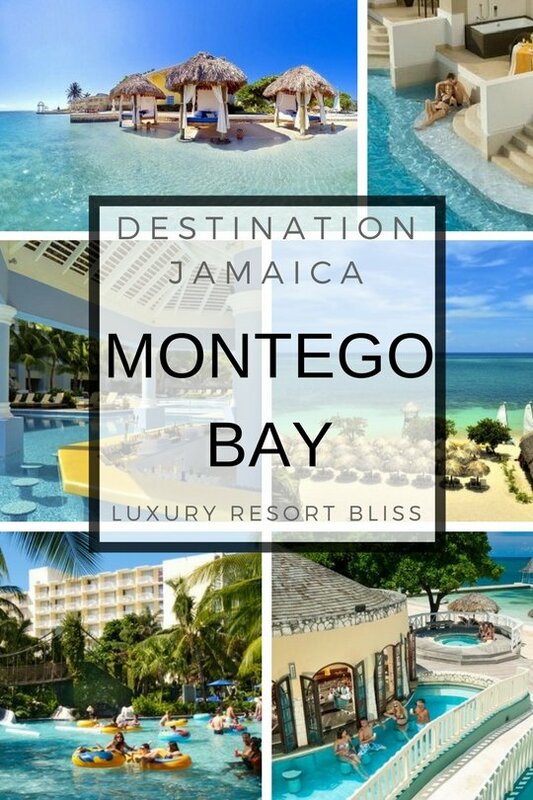 Welcome to the Montego Bay Jamaica resorts for couples bliss list. Here you can find all you need to know about Rose Hall and Montego Bay to make for a beautiful romantic vacation. 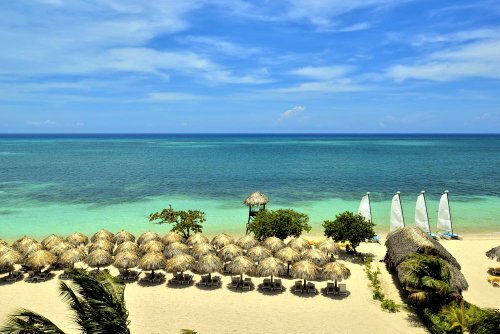 Also see the best Montego Bay all inclusive resorts. VIDEO: Sandals Resorts Montego Bay. The Iberostar Rose Hall is an all inclusive beach resort featuring amazing water views from every room. Impressive 24-hour amenities, great shows, a good selection of quality drinks and 'a la carte' dining. Personal butler service, champagne at check-in, and direct access to a private beach make this a great option. 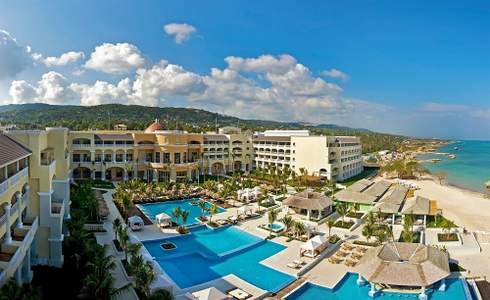 There are great Sandals Resorts in the Montego Bay area. 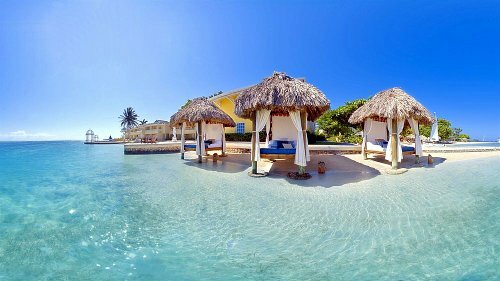 Sandals Montego Bay Resort was the very first Sandals resort and makes a perfect beginning for those who want the ultimate romantic escape. This resort is on a private beach, has 8 restaurants to choose from with unlimited dining, unlimited scuba and water sports and it's close to the airport. 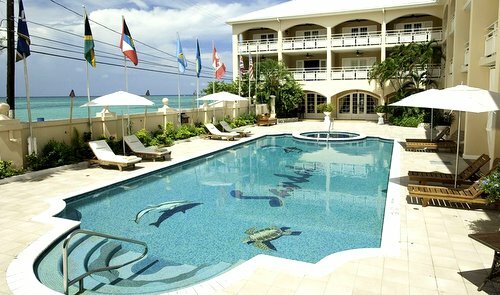 At the time of writing, reviews for this resort are the best of all the Sandals resorts. Guests with dietary needs / allergies are taken care of well by the chefs according to reviewers. Grounds are beautiful and well kept and the staff are friendly and do a great job. Sandals Royal Caribbean Resort has a private island featuring a Thai restaurant, unlimited scuba and water sports, unlimited wine, 5 bars and a British Pub and 8 restaurants with unlimited dining. Reviews are very good overall with past guests praising the food and attentive staff. Latest reviews for Sandals Royal Caribbean. Ideal resort for couples looking for an intimate romantic resort experience. 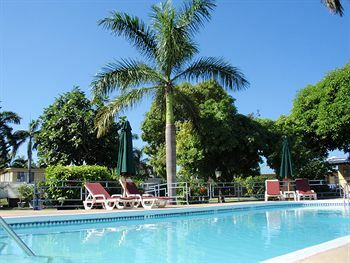 Probably the least expensive Sandals resort, this is couples all-inclusive as it's meant to be. Four-poster beds, French cuisine, cocktails, beer and wine all in a beautiful setting. This is a small and quaint resort close to the Hip Strip with very attentive staff. Reviewers give this resort great scores and especially like friendliness and the wedding / event planners. Tip: One reviewer recommends not staying on the first floor as it's too close to the pool. 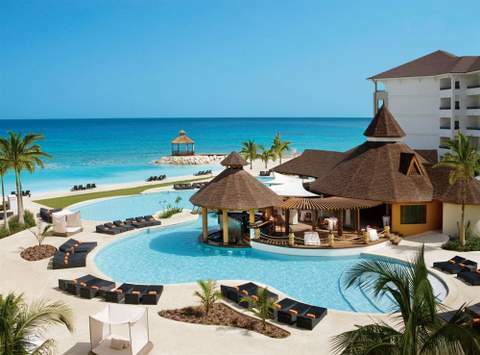 Save up to 65% at Sandals Carlyle! 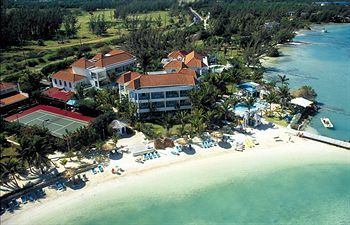 Latest reviews of Sandals Carlyle Inn. A first class Luxury All Inclusive on the beach and including 8 restaurants, swim up poolside bar and hot and cold buffet breakfast. hard to go wrong here. This resort gets great reviews and even from those who say they're hard to please. Couples especially love this resort. Family-run resort with activities and amenities to burn. Good choice for singles, couples and families. The 50 guest rooms are plantation-style. This is a smaller sized resort with all of the amenities of a large one. There is also a beautiful private white sand beach. Coyaba consists of three buildings, each three stories high with no elevators. 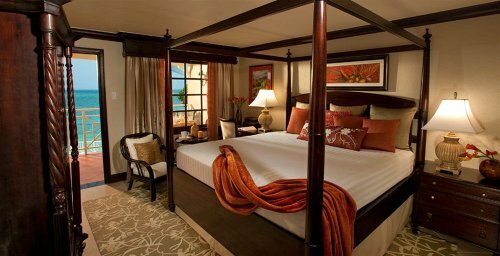 The four star luxury has been spiced up further following a complete renovation in 2008. Reviewers rate this resort very well. Overall people tend to call in "paradise" but there are some mixed reviews of late. Check the latest reviews of Coyaba Resort here. Attracts the easy going, adventurous tourists and returning residents who need a peaceful and relaxing environment to spend their vacation. Past guests say it's quiet despite being close to the airport. Reviewers also say it's good value and a simple place.